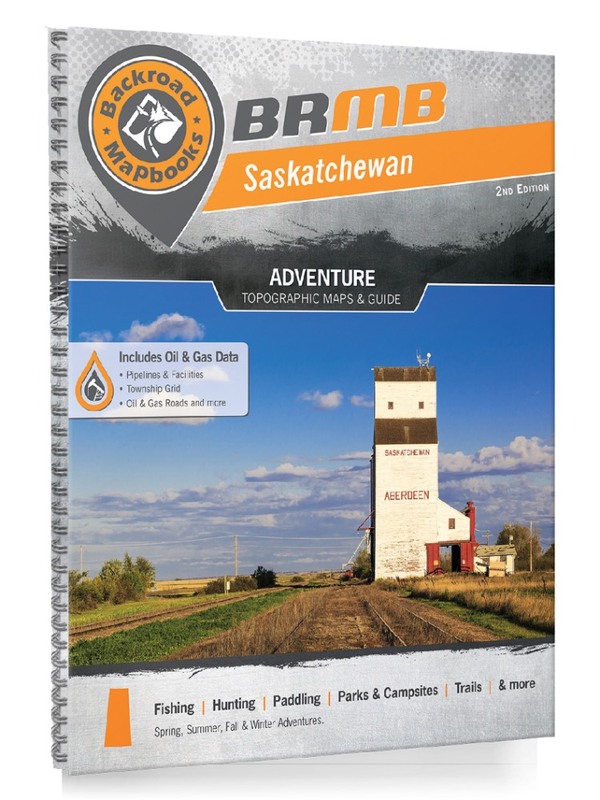 This recreational topographic Mapbook for Saskatchewan highlights all the logging and resource roads, hunting areas, fishing lakes and streams, campgrounds, backcountry campsites, paddling routes for canoeing and kayaking, wildlife viewing areas, motorized trails for ATVing and snowmobiling, multi-use trails for hiking, mountain biking, snowshoeing and cross-country skiing and more. Featuring 121 maps in total, this Mapbook covers 739,200 km2 (285, 400 mi2). Maps 1-115 are 1:300,000 scale, while maps 116-121 are 1:100,000 scale. Also included are parts of Alberta, Manitoba and Northwest Territories for a seamless transition into those provinces or territories. Special features include 20 brand new maps, the addition of Oil & Gas information including gas plants, disposal and compressor stations and updated seismic line corridors, the addition of Municipal Regional District Boundaries, new lake data and more. These maps include Athabasca Sand Dunes Provincial Park, Cypress Hills Interprovincial Park, Duck Mountain Provincial Park, Estevan, Flin Flon, La Loche, La Ronge, Lake Athabasca, Lloydminster, Moose Jaw, Moose Mountain Provincial Park, North Battleford, Prince Albert, Regina, Saskatoon, Swift Current, Waskesiu Lake, Weyburn, Yorkton and more!